Shawn Kemp is the one NBA player most infamous for having a weak pullout game, with seven confirmed kids by six different women. If the rumors are to be believed, it’s close to 11 kids by 9 different women – just shy of a double double. 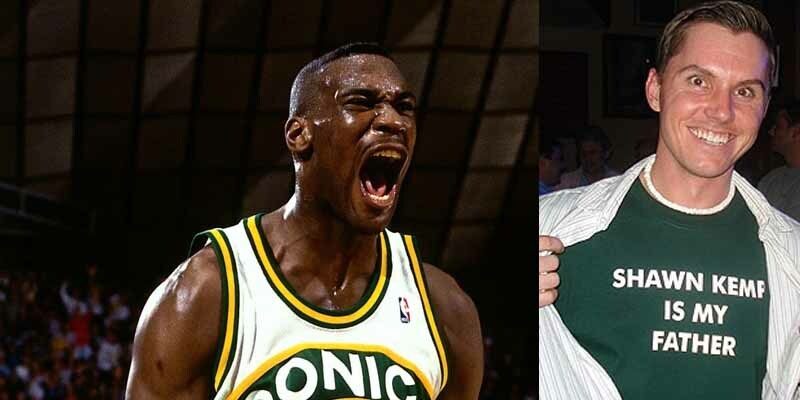 Fans would even wear “Shawn Kemp is my father” t-shirts to his games.